 If you know which nursery setting you’d like your child to attend please see the information on the find a nursery page to phone or email the nursery manager directly. 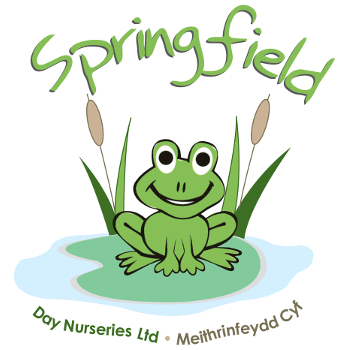 If you don’t know which of our nurseries are right for you call 01492 532 104 to discuss your needs. We have an open door policy and would be happy to welcome you in to any of our nursery sites to meet the team and see how we create a home from home environment for your child. Taster sessions are offered to help you and your child settle in. We also offer free Parent and Baby Groups at all our nurseries. For more information please click here. We have highly trained, happy and experienced staff. Our secure buildings are set in spacious surroundings. An excellent range of high-quality equipment help make our nurseries a safe, rewarding and exciting place in which to play and learn. A fleet of well maintained, quality vehicles with highly trained drivers provide transport.